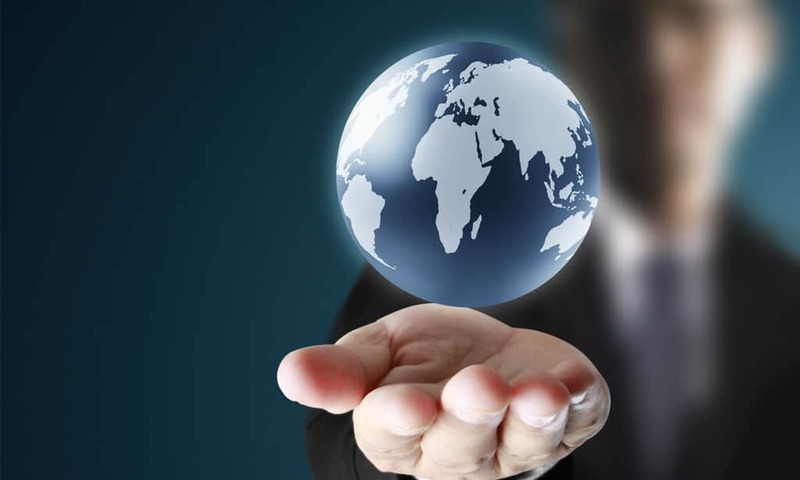 With the whole world at your fingertips, you can choose top talent from around the globe. The Tier 2 Visa Sponsor License experts at Healys offer a specialist service to help you navigate the process of recruiting non-EU nationals to work in the UK, including assistance preparing and applying for a Tier 2 Visa Sponsor Licence. Maintaining appropriate records and providing Home Office prescribed reports to the government via the online sponsor management system. What happens next with Tier 2 Visa Sponsor License? We take pride in the partnerships we forge with our clients, and are looking forward to helping your business employ the talented workers it needs. Contact us on 020 7822 4000 to talk to one of our expert business immigration lawyers today. Healys regularly assists clients in applying for and maintaining sponsor licences, providing training to staff in relation to sponsor duties and responsibilities, undertaking compliance audits of company systems and processes and assisting clients in the submission of necessary reports and updates to the Home Office. We have successfully challenged Home Office decisions to suspend sponsor licences and civil penalty fines and been able to have licences reinstated. We currently work for a specialist care home in relation to its Tier 2 licence and have successfully assisted the sponsor in urgently being allocated additional certificates of sponsorship (following an initial Home Office refusal of a request submitted by the sponsor without legal representation) to enable it to recruit specialist nurses trained in nursing those with neurological injury/damage/disease; a current UK shortage occupation. We currently provide a bespoke service to a particular investor who, following a successful switch from Tier 2 (General) to Tier 1 (Investor) status, wants follow up ad hoc advice regarding the maintenance of her Tier 1 (Investor) status and quarterly review of her managed portfolio, to give her peace of mind that her status is being looked after throughout so as to put her in the best position to successfully extend her visa on its expiry. Acted for a large corporation in the Middle East in facilitating the swift transfer of their Vice president from their head office to their London office. This involved obtaining the relevant sponsor license, completing a Tier 2 application, and liaising with both the UK Border Agency and the applicant’s home country Visa service in order to successfully expedite the process.